Got a tight budget? Then the hostel may be the way to go. With dormitory style accommodation and shared bathroom and living facilities, the hostel is perfect if you just need somewhere to rest after a full day exploring Rottnest Island. 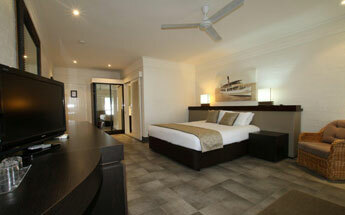 Offering a resort style accommodation, Rottnest Lodge is a unique holiday experience. 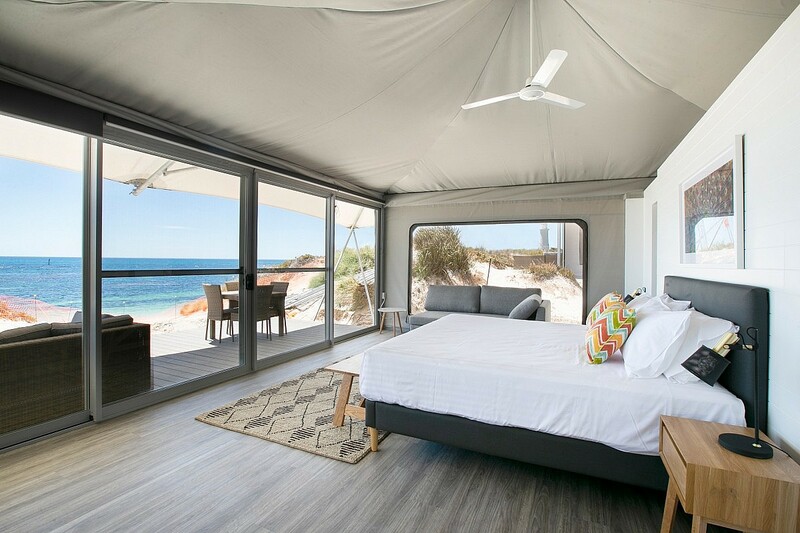 With a range of rooms available, as well as a licensed restaurant, cocktail bar and tropical pool, Rottnest Lodge is the place to relax on Rottnest Island. 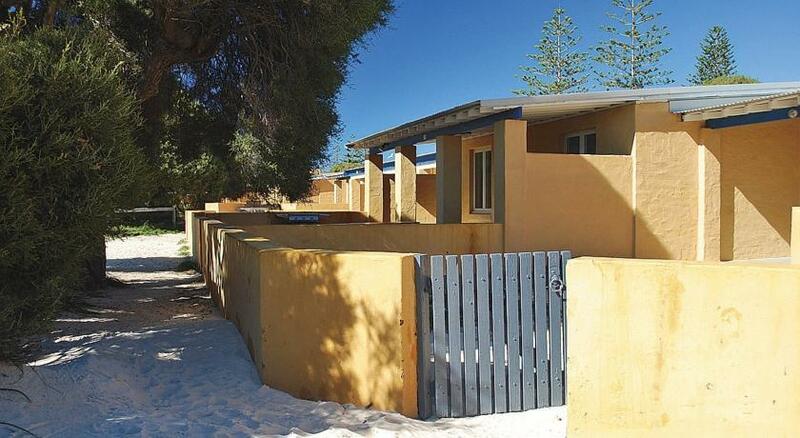 The Rottnest Island Authority has independent accommodation on beautiful Rottnest Island. Accommodation options include independent villas, dormitory rooms and basic cabins. 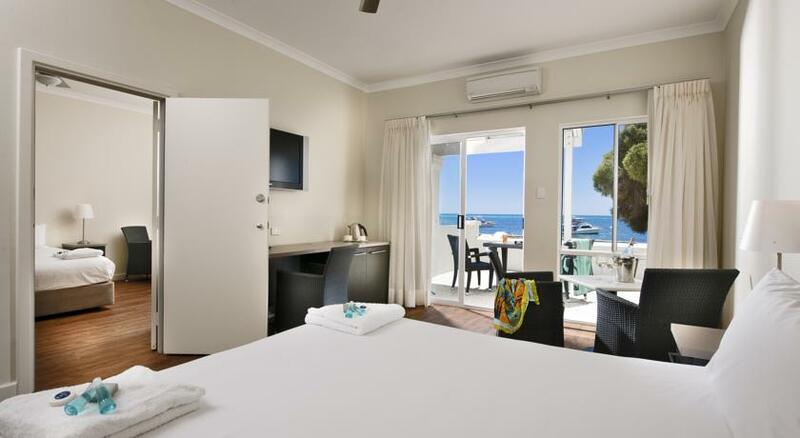 The favourite destination for generations of Western Australians, Hotel Rottnest has been completely refurbished from bedroom to bar, kitchen to beach, and everywhere in between, completing the rebirth of Western Australia's iconic beachside hotel.